Just reached 17 and looking to learn to drive and take driving lessons in Parsons Green in order to secure a driving licence for the first time? 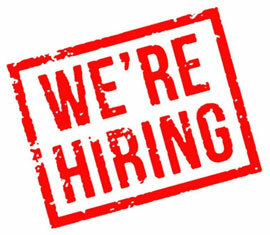 Or perhaps you are an experienced driver but new to driving in London and are simply looking to pass the UK driving test in Parsons Green? Looking for specialist driver training in order to build on your existing experience through a refresher course, focused city, motorway or rural driver training or maybe a Driving Standards Agency 'Pass Plus' qualification? Maybe you have a time constraint and need a driving licence or require an intensive driving course in Parsons Green to ensure you pass your test in as short a time as possible. 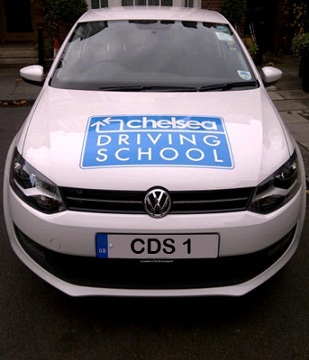 Whatever your needs, Chelsea Driving School is a local motoring school in Parsons Green which specialises in offering tailored driving lessons in order to suit you. With driving instructors available who are qualified to the highest standard possible in the UK (Grade A Driving Standards Agency Qualified Instructors), this means that some of our instructors are the best in the business and actually teach other driving instructors how to provide the basic lessons that most driving schools offer! All of our instructors are continually mentored by our Grade A instructors and you will take mock tests with our 'Grade A's in order to ensure that you are fully ready for your test when the time comes and don't waste your time or money. So if you are looking to learn from some of the most highly skilled driving instructors in the Parsons Green area and benefit from their experience directly then Chelsea Driving School is for you. All of our instructors teach in a friendly, supportive, encouraging style and are experts in designing a bespoke learning experience to suit how you will benefit most from your hours behind the wheel and learn to drive in Parsons Green. 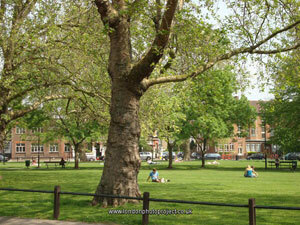 As we live and work in the area we have particular knowledge of the difficulties of driving around here and will make sure that you have fully experienced and will be comfortable negotiating the Kings Road, Fulham Road, Putney Bridge, Wandsworth roundabout and the like by taking you on driving lessons in and around Parsons Green that take in all these hot spots. Unlike some driving schools in Parsons Green we won't just teach you to drive the local test route! We provide comprehensive driving lessons throughout SW6. Please see our 'Prices' page for details of our rates however please look at our Special Offers on our home page for seasonal discounts. There is no extra charge for evening and weekend lessons and we are happy to pick you up and drop off wherever you wish. We also provide automatic driving tuition in Parsons Green, provided by instructors specially trained and qualified in automatic driving.